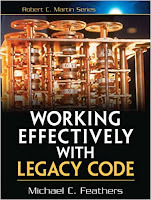 As a software developer you expected to write some code. The difference between a good and mediocre developer is a combination of knowledge and skills. 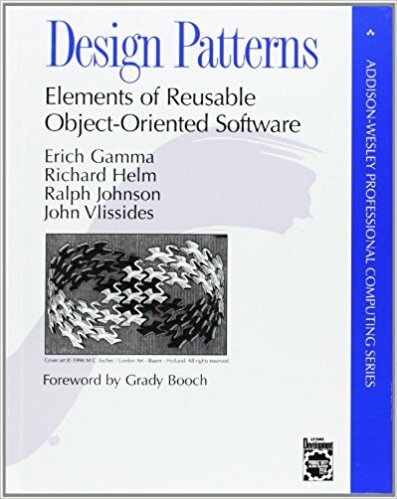 I compiled a list of books that are necessary to all the developers. 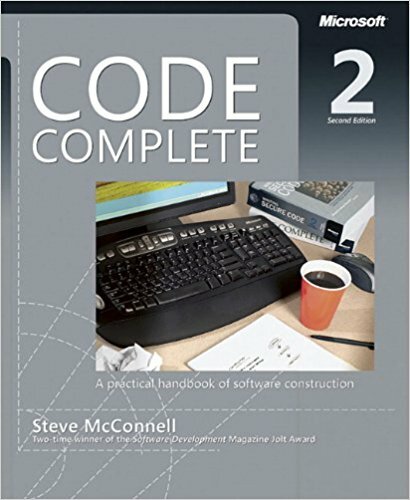 At the very early stage of the career, the developer should learn the basics: how to structure his code, how to write small functions, what is desirable and what is not. 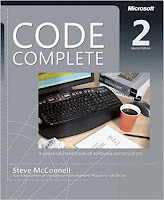 I can suggest two books for people starting in software development: "Code Complete: A Practical Handbook of Software Construction" from Steve McConnell and "Clean code" of Robert C. Martin. 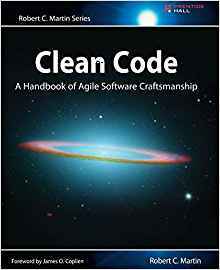 The first one presents the basic rules how to write good code, and the second one explorers in greater depths the best practices for writing good code. software development. 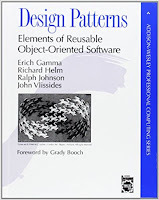 There are two well known books, the Design patterns : elements of reusable object-oriented software by the gang of four (Erich Gamma,‎ Richard Helm,‎ Ralph Johnson,‎ and John Vlissides) and the Head First Design Patterns by Eric Freeman,‎ Elisabeth Freeman,‎ and Kathy Sierra. 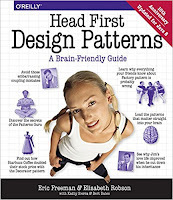 After you learned the basics of designing software, you have to move to the architecture side. 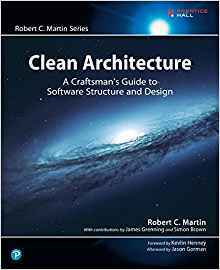 There are two books that i liked most: the Clean Architecture: A Craftsman's Guide to Software Structure and Design from Robert C. Martin and the Working Effectively with Legacy Code by Michael Feathers. Both are necessary if you are involved in big projects that require both new development and maintenance of the old code. 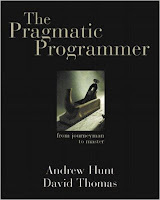 As you are getting older will also suggest to have a look to the The Mythical Man-Month: Essays on Software Engineering by Frederick P. Brooks Jr. Old book, but provides a good view of the management of large projects. Finally, we must not forget to train our selfs continuously. 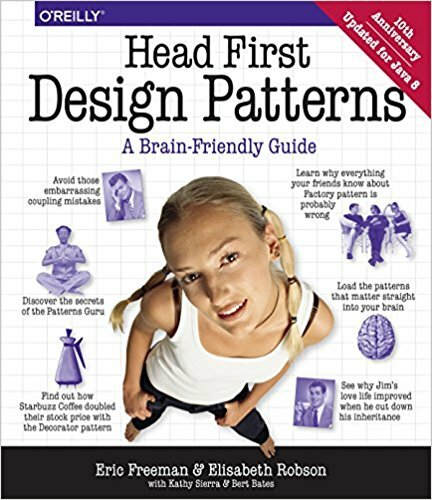 What is the best books about this practice out there? 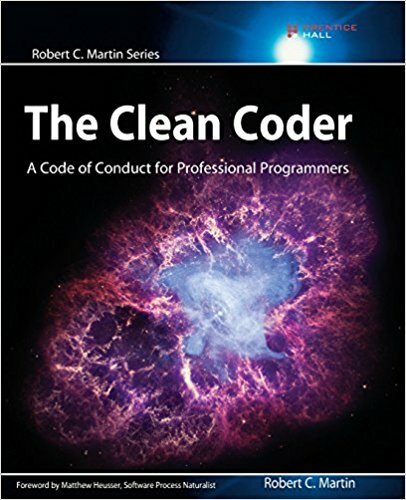 I will suggest two of them: the The Clean Coder: A Code of Conduct for Professional Programmers from Robert C. Martin and the The Pragmatic Programmer by Andrew Hunt and David Thomas. 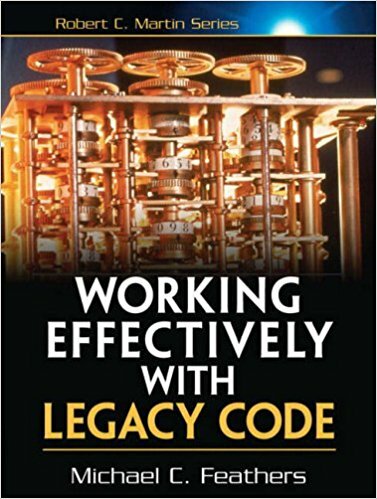 As a developer you never stop training and improving you self. 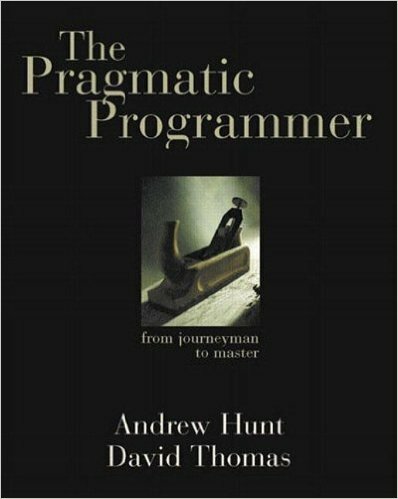 These two books can provide the directions required for a successful career, at least as developer.